Home / Our new website is now up and running! We are pleased to say you can now see our revamped website come to life. 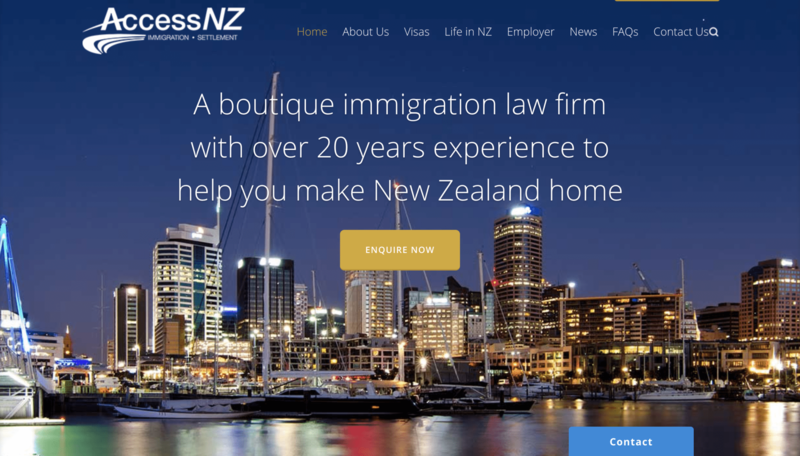 We have been working hard on a new and easy to use Access NZ website, check it out now! Go and try our new ‘free assessment’ tool on the top right hand corner. Behind the scenes it is still business as usual with our committed and skilled staff on hand to assist with any enquiries.